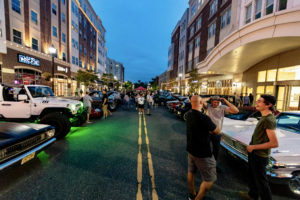 Known for being the home of Rowan University, Glassboro, New Jersey is filled with exciting history, an abundance of delicious restaurants, and loads of fun! Glassboro is a one stop, do it all community. 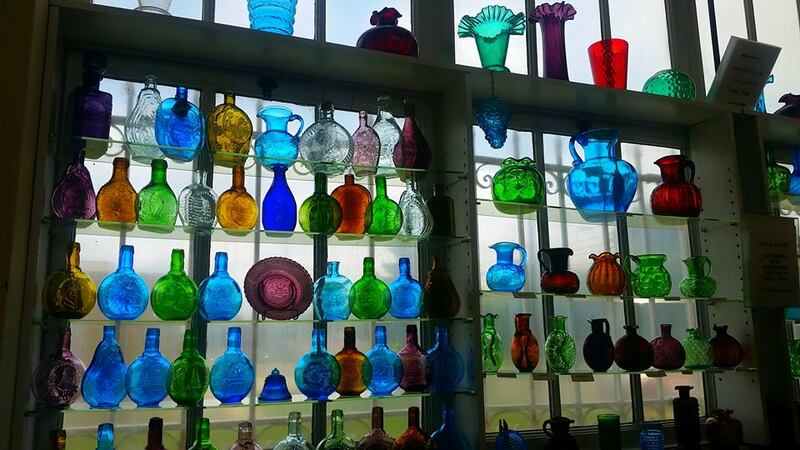 In 1779, Glassboro was established as “Glass Works in the Woods” by Soloman Stranger. The sand in the area was perfect for creating glass and the oak trees were able to fuel the production. 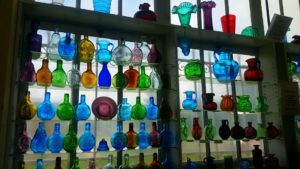 The Heritage Glass Museum acts as a preservation exhibition on the historic glass, bottles, tools used to make the items and other related artifacts. 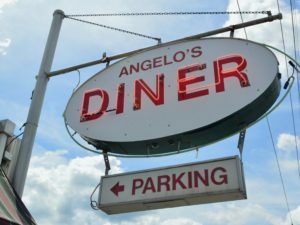 They are open on Wednesdays, Saturdays, and the fourth Sunday of the month for guests to visit. The glass works of Glassboro also brought higher education to the town. In 1916, the Hollybush Mansion and Estate was sold and a portion of the property was purchased with money raised by the residents of Glassboro. This property was offered to the state of New Jersey for free if they chose Glassboro to be the site of the Normal School. Glassboro Normal School was dedicated to training teachers and opened to 236 female students. Since then, it has expanded to become Rowan University. In 1967, President Lyndon B. Johnson and Soviet Premier Alexei Kosygin joined together for the Summit at Hollybush – nearly 10 hours of talks that helped quell tensions between the two countries during the height of the Cold War. Click here for more information. Between Rowan Boulevard and Downtown Glassboro (not to mention the rest of the town), you will never go hungry! There is a vast array of savory restaurants that will be sure to satisfy whatever you are craving! Summit City Farms & Winery is a family-owned vertically integrated agribusiness that has been serving the area since 1922. 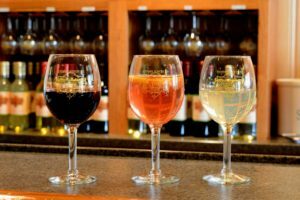 The winery opened its doors in 2014 and features over 30 varieties of fruit wines, white wines, sweet wines, and table wines. They produce all of their wine on-site with fruit predominantly harvested on their farm. 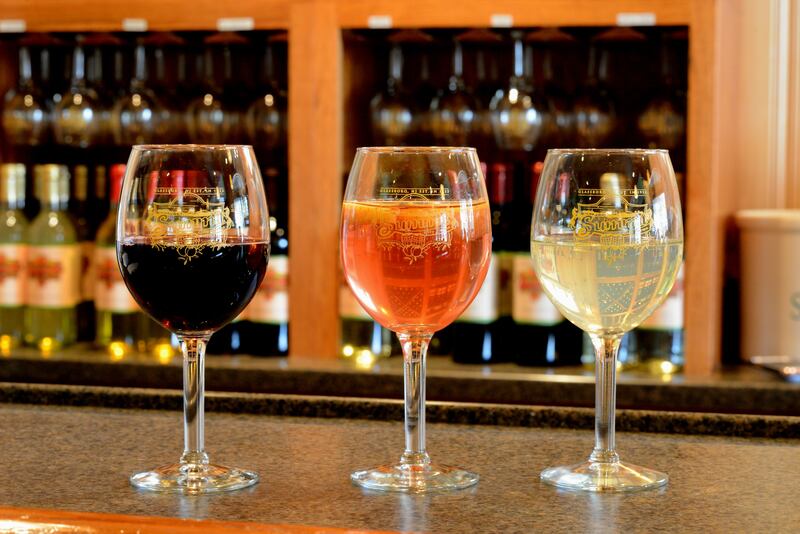 Visit their tasting room every Friday and Saturday night for weekly musical events! 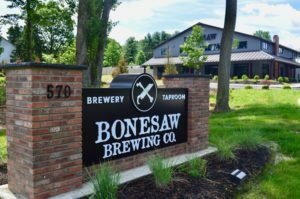 Bonesaw Brewing Co. has become a hot spot for locals and visitors alike! Come out and enjoy an artisanal craft beer experience in their huge and beautiful tasting room. The brewery is open 7 days a week. Also be on the lookout for Axe & Arrow Microbrewery coming soon! If you’re looking for shopping and other fun activities, Downtown Glassboro and Rowan Boulevard are the places to be! Try to find your way out of the Exit 4 Private Escape Rooms, throw some axes at Primitive Axe, and even experience a new virtual reality world at Liberty Virtual Reality! 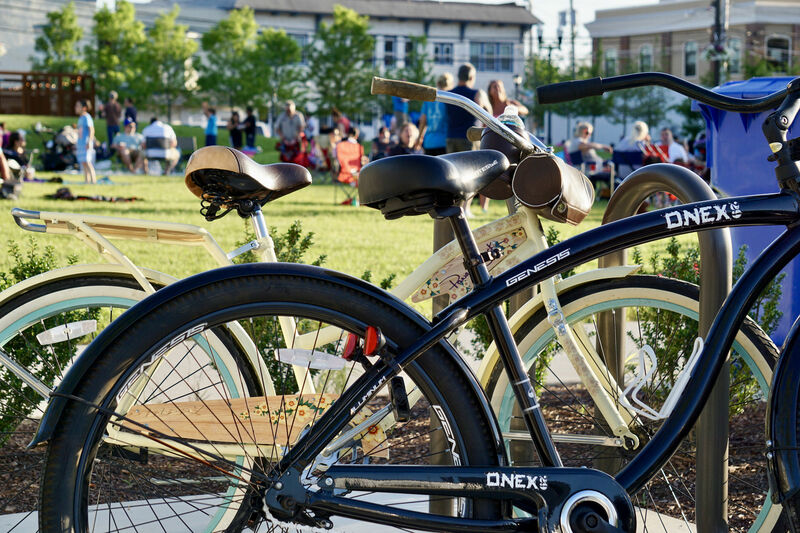 The newly built Town Square, where the Boulevard meets Downtown Glassboro has become a hub for community events and hangouts! Take a stroll through the Art Garden and picnic in the grass or on the patio. 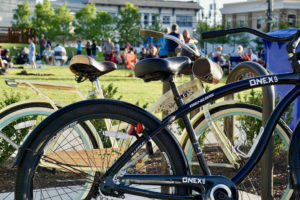 The Town Square hosts a variety of daily, weekly, seasonal, and annual events, festivities, and rituals that creates a vibrant and exciting atmosphere! Whether you’re a local, visiting Rowan’s campus, or just stopping by for the day, come enjoy the fresh and authentic atmosphere of Glassboro, New Jersey!